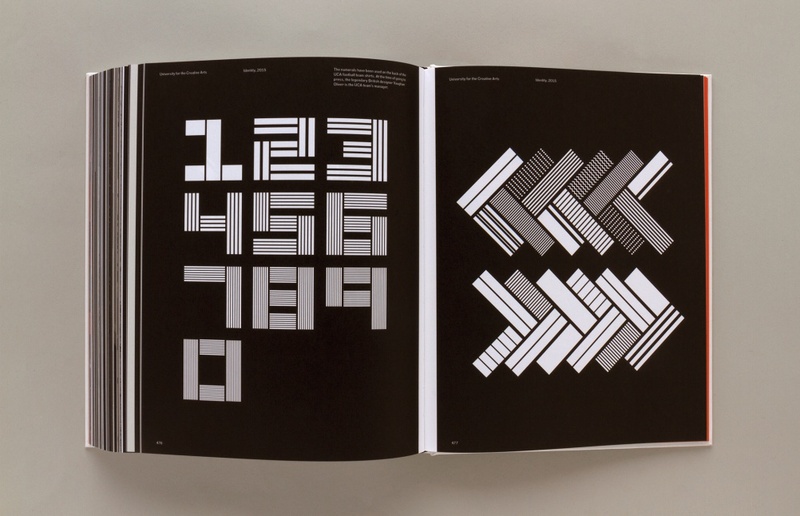 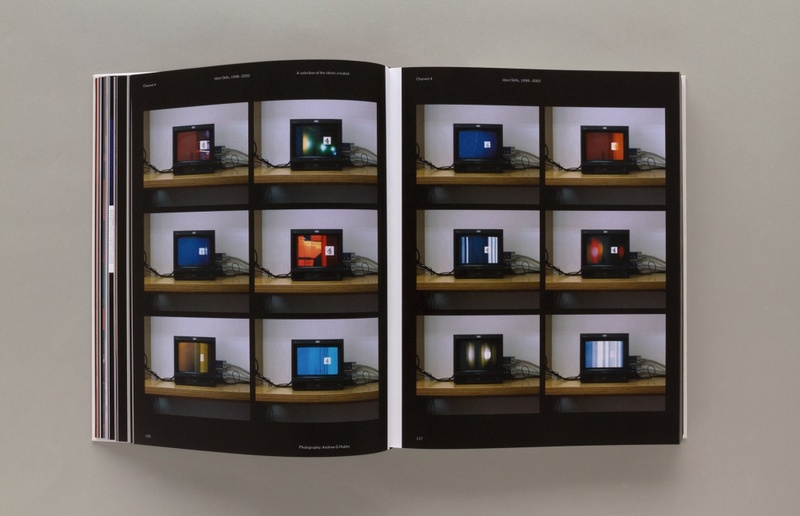 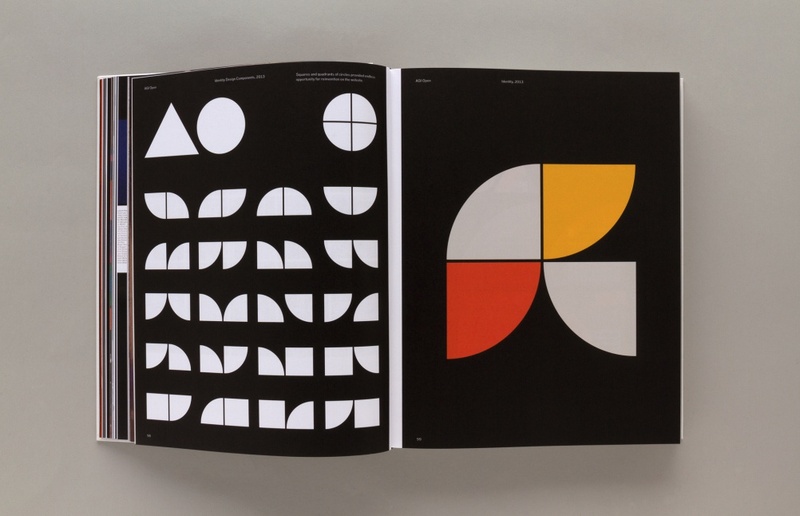 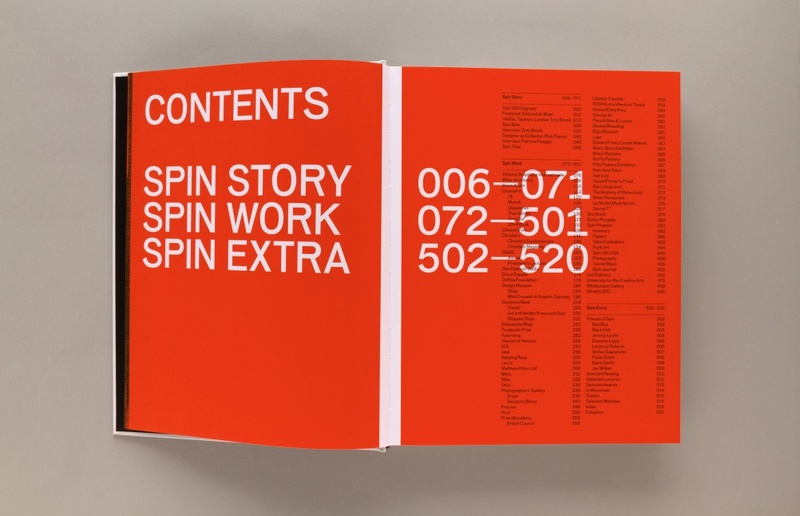 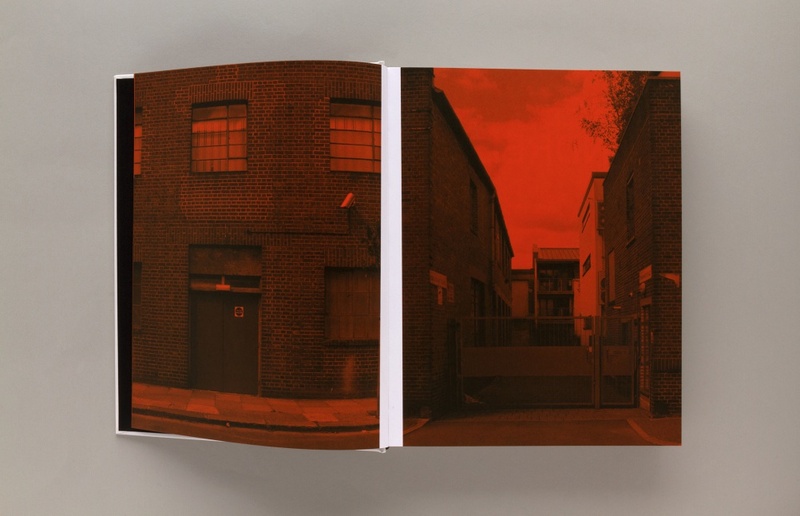 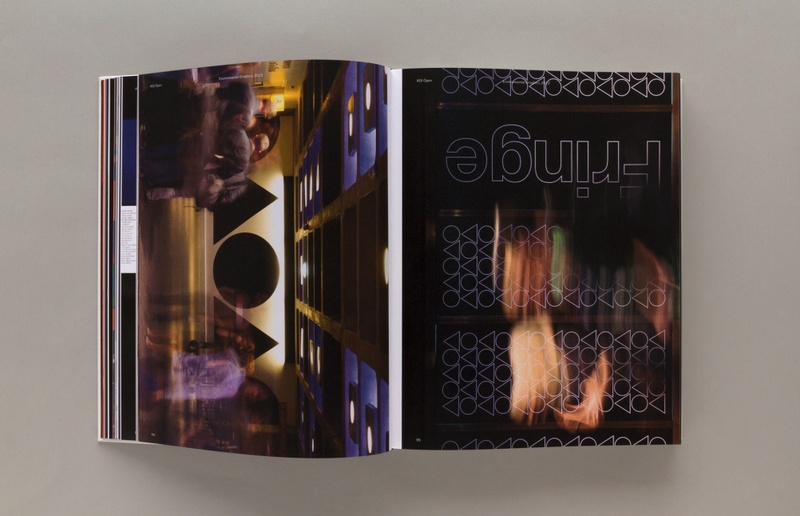 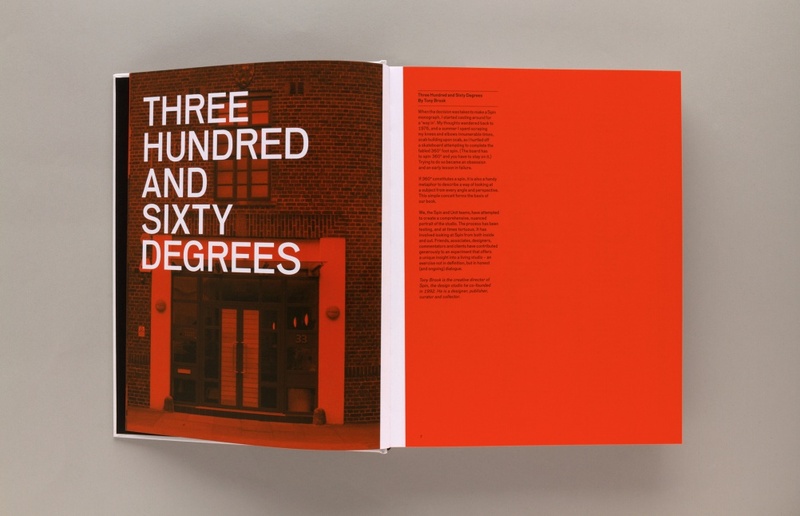 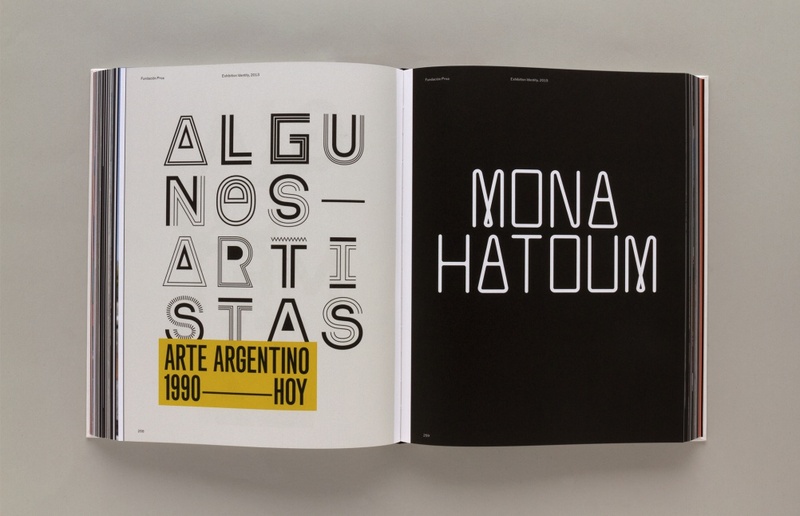 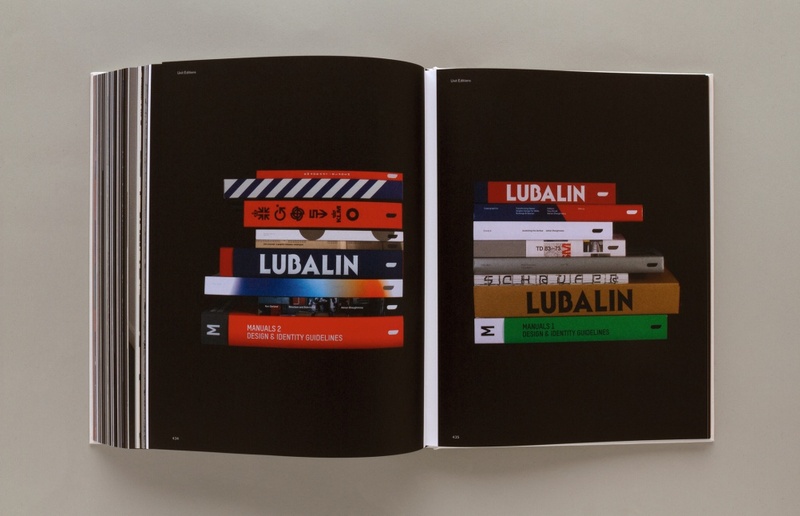 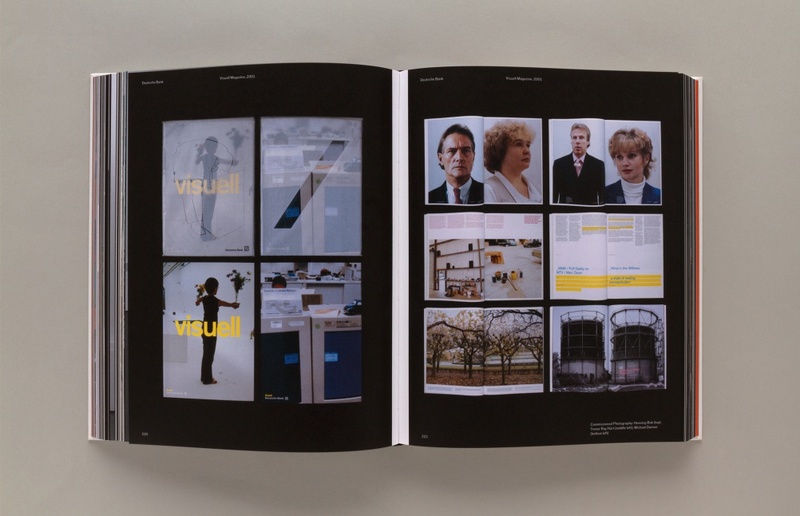 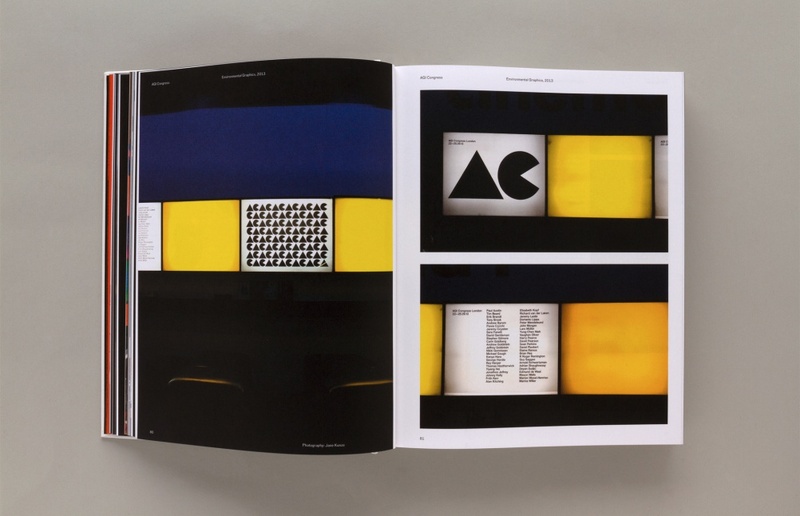 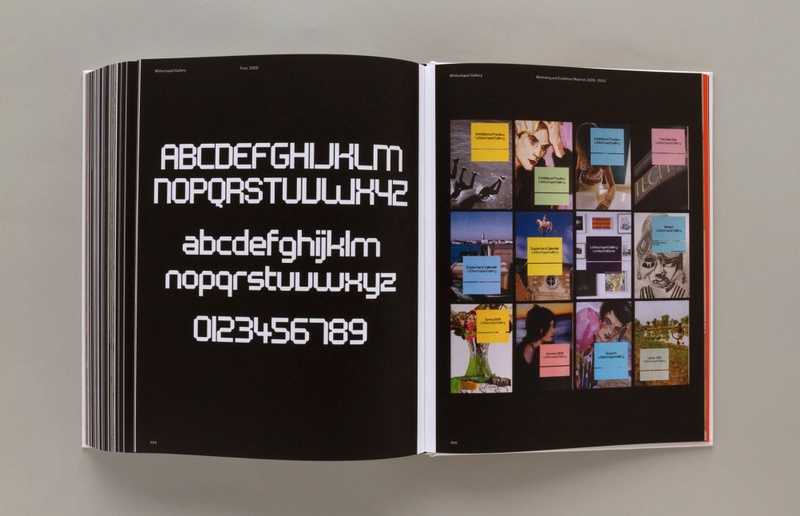 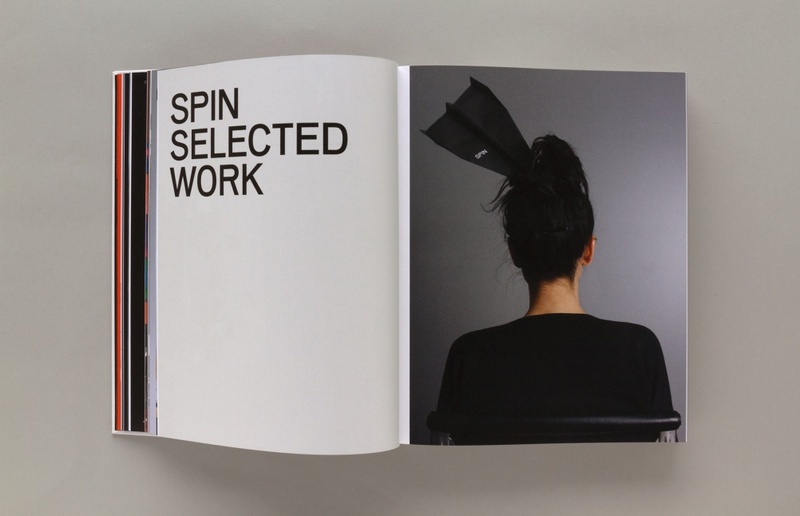 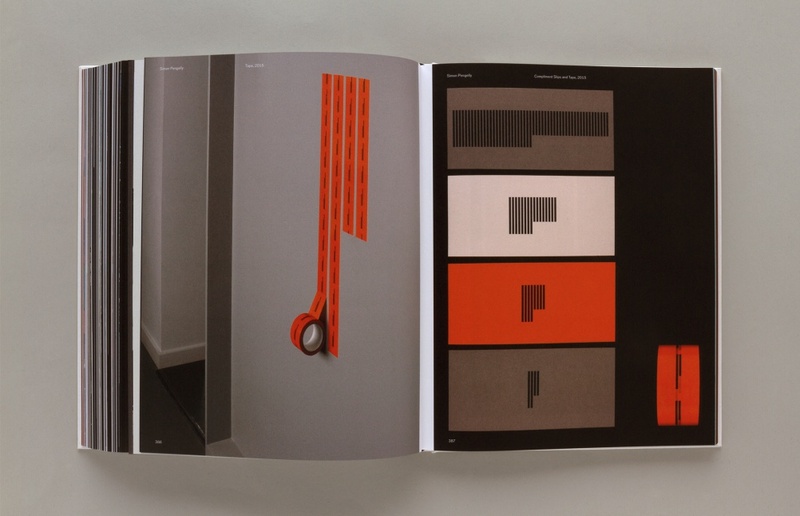 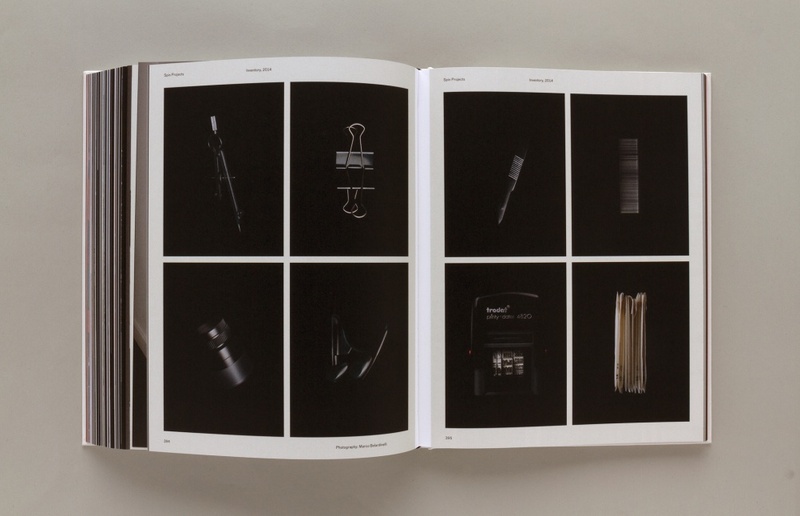 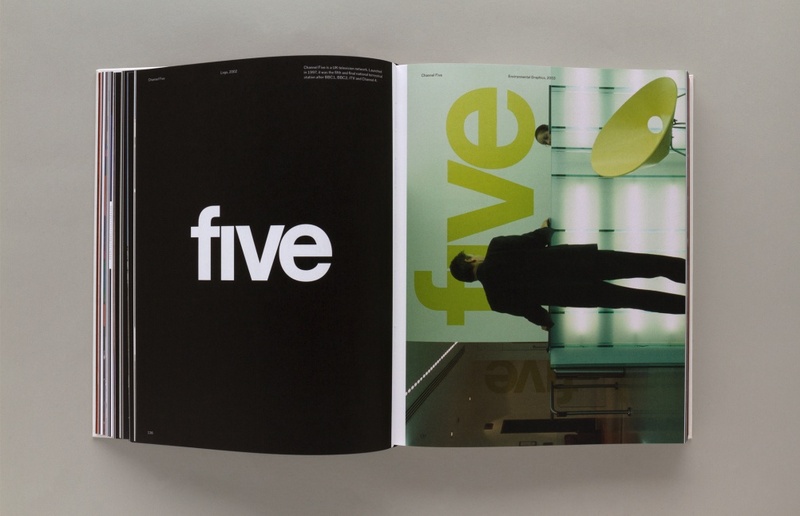 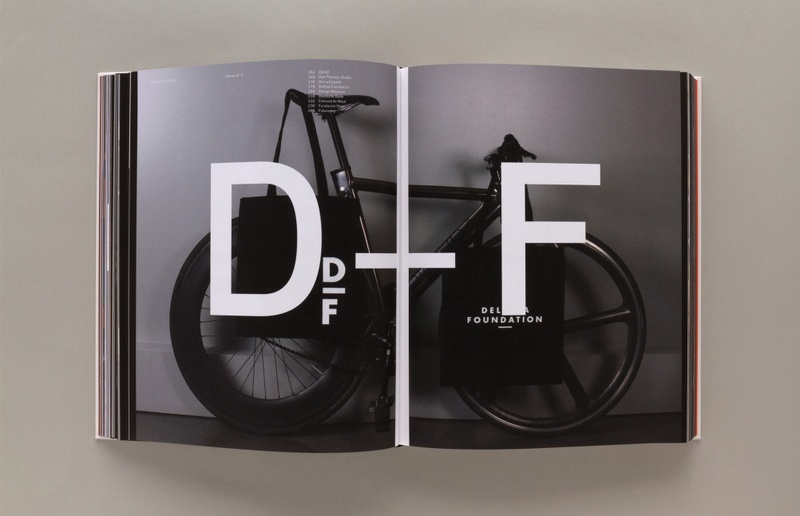 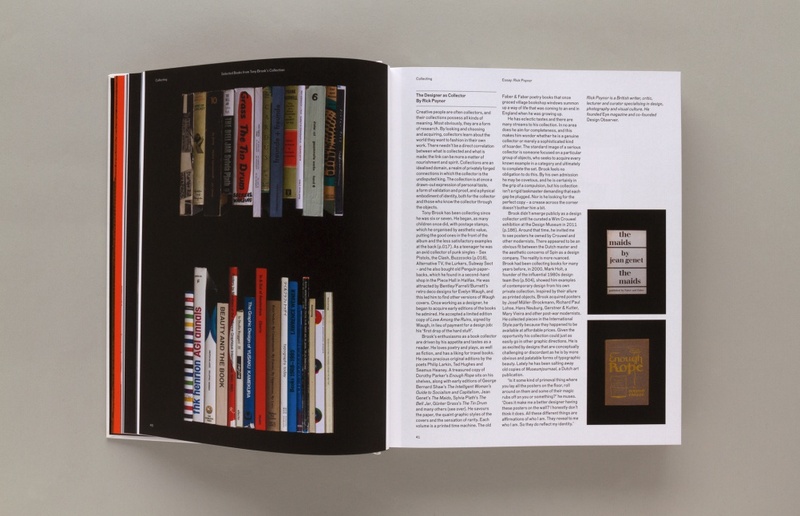 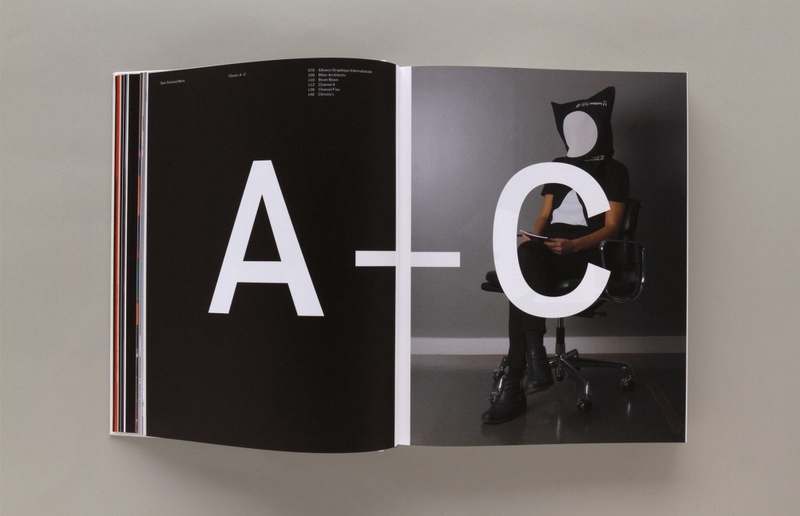 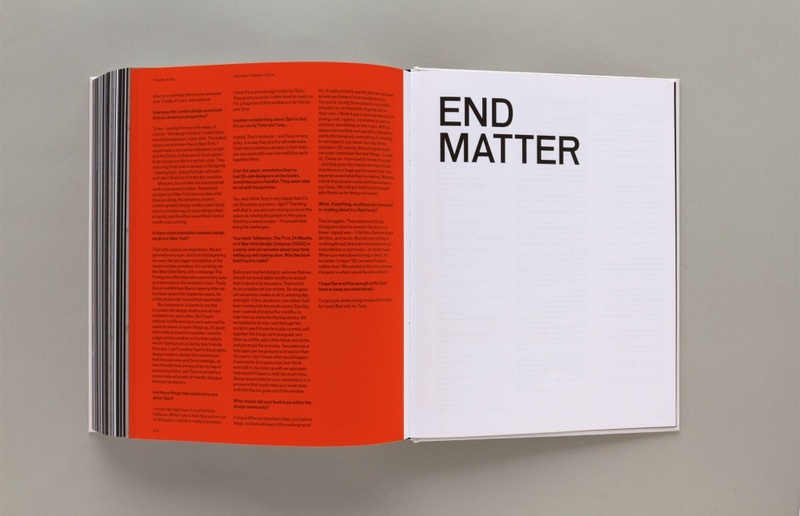 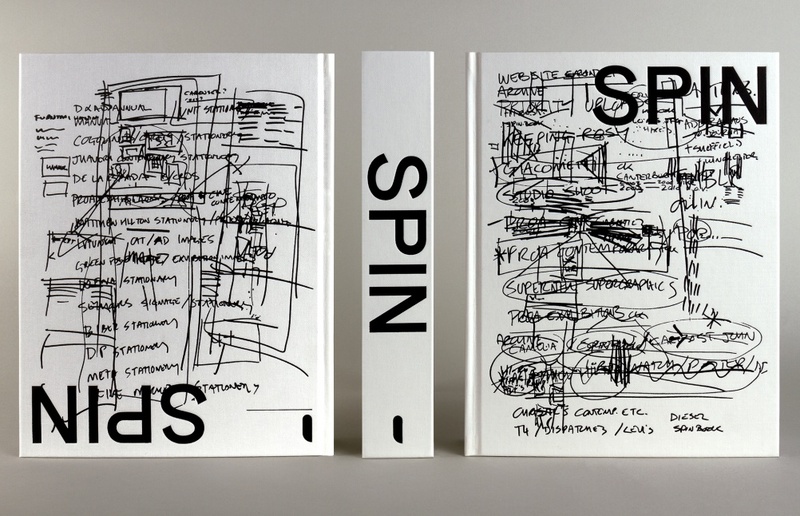 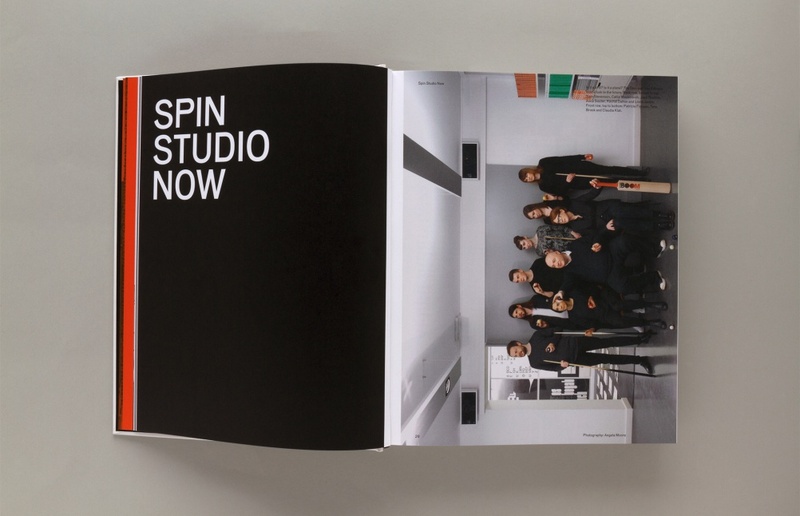 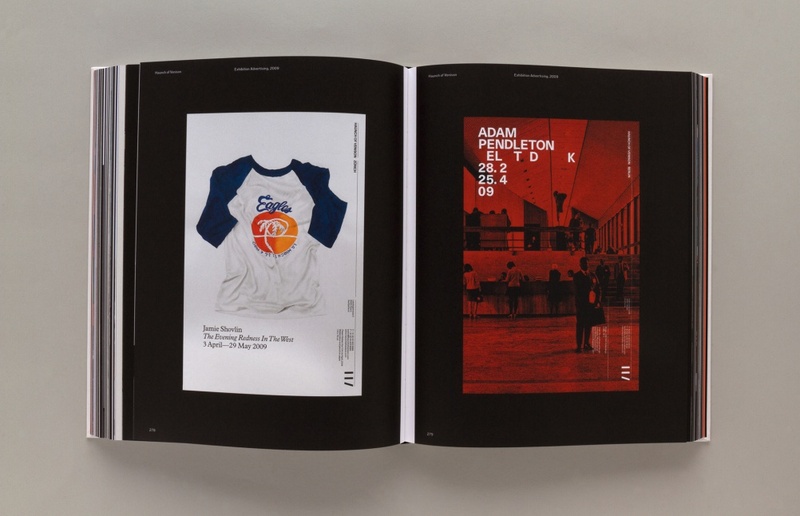 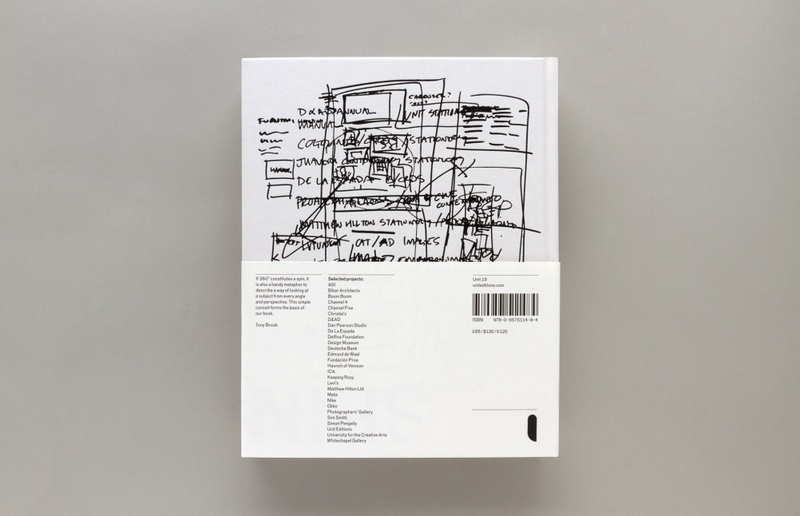 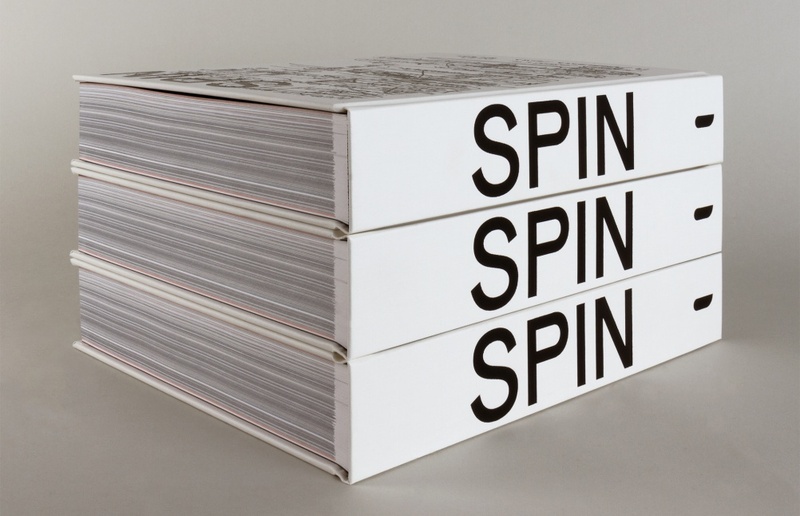 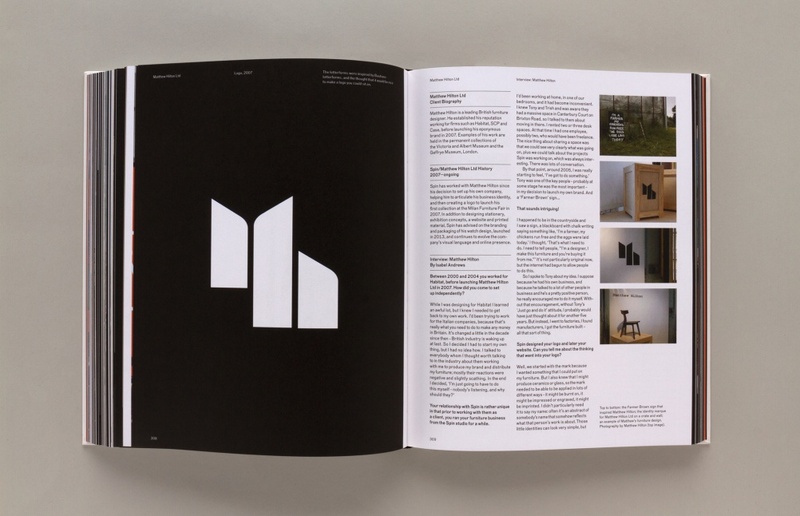 Unit Editions is releasing Spin:360º – a 520pp monograph of design studio Spin. 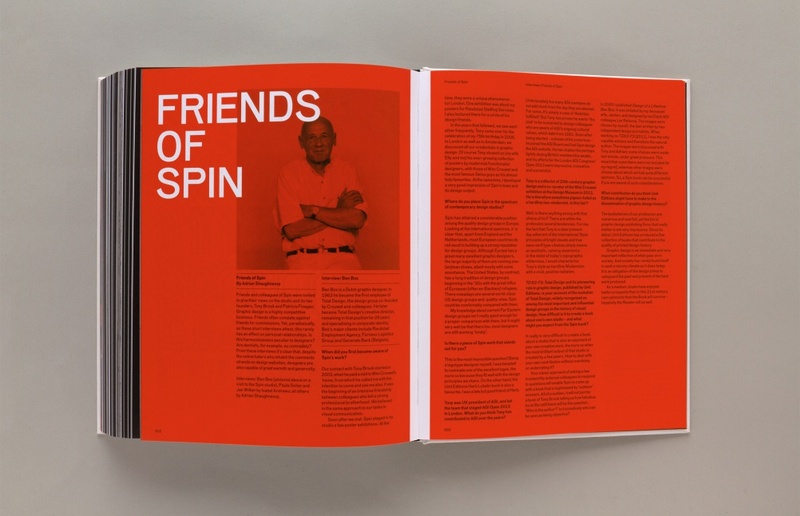 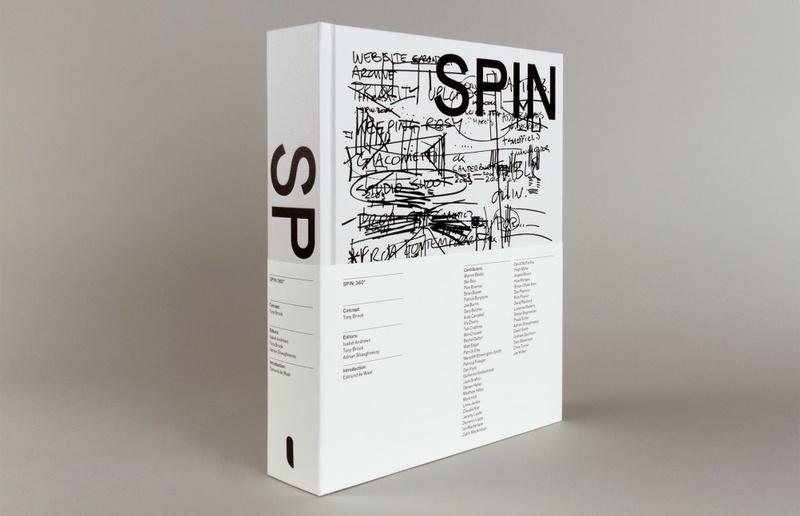 Spin: 360º features contributors including Paula Scher, Stefan Sagmeister, Ben Bos, Wim Crouwel, Rick Poynor, Steven Heller and Patrick Burgoyne. 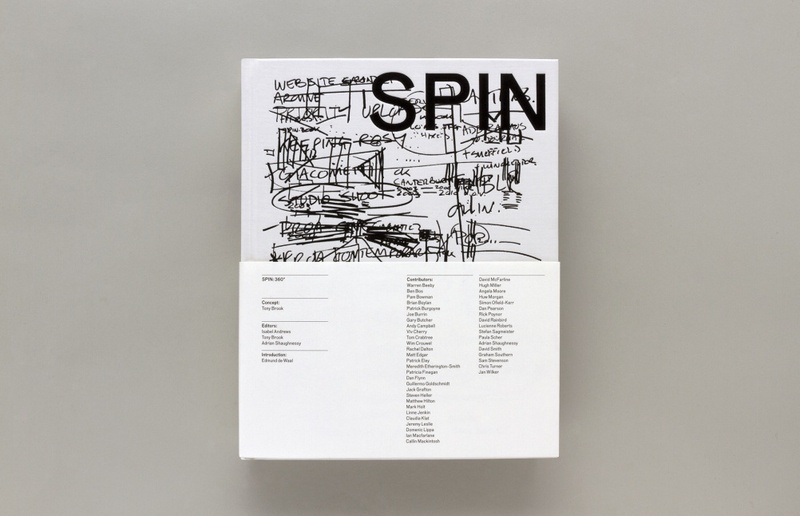 The foreword is written by artist and author Edmund de Waal, who is both a friend and a client of Spin.